After the success of Disney favourite Frozen in 2013, it was only a matter of time before Frozen 2 was made. After the announcement of a second instalment back in 2015, work began in 2017. The trailer features no dialogue, and shows rather Autumnal themed scenery. This is in contrast to the first film; it is evident that Disney is aiming to keep things fresh and interesting. It is wise to not try and compete with the original after its high levels of success. However, fan favourites are back, voiced by Kristen Bell (Anna), Idina Menzel (Elsa), Jonathan Groff (Kristoff) and Josh Gad (Olaf). Jennifer Lee and Chris Buck are directing the latest instalment of the film, with a screenplay by Lee and Allison Schroeder. 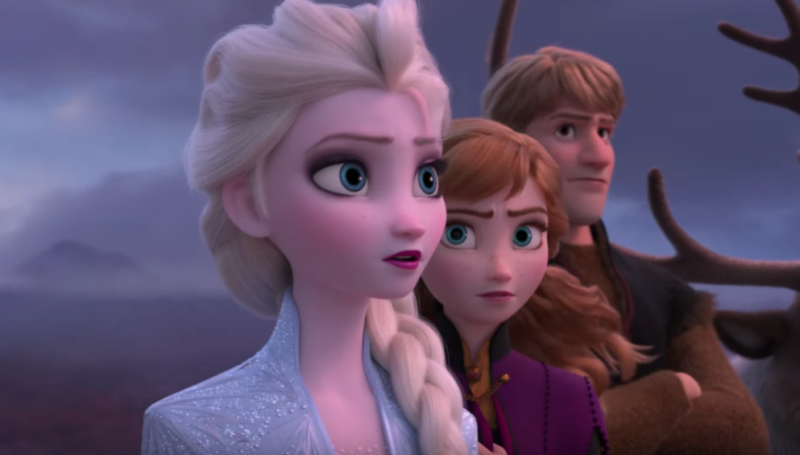 Frozen 2 is due to be released November 22nd 2019.